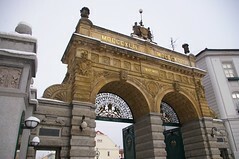 Plzen is located approximately 100 kilometers west of Prague. 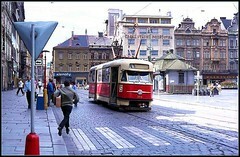 It is one of the biggest cities in the Czech Republic and has a rich and significant historical past. The original settlement can be dated back to as early as the 900s but it officially became a town in the late 13th century under the rule of Wenceslas II. Its central position allowed it to become a major trading town in medieval times and it prospered accordingly. 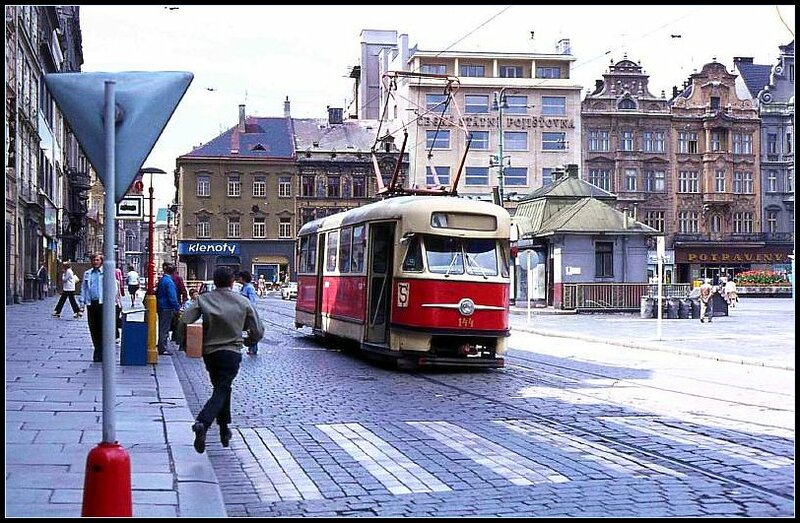 Growth continued throughout the 1800s creating an extensive transport system throughout the city. This further attracted industries to the area. It has played key political roles throughout its history and was the center for the Catholic resistance during the Hussite's war. During the 17th century, numerous fine buildings were constructed, many built using the ornate, baroque style of architecture. Plzen is also well known for its academic, business and cultural life, with many world renowned universities and businesses located there. 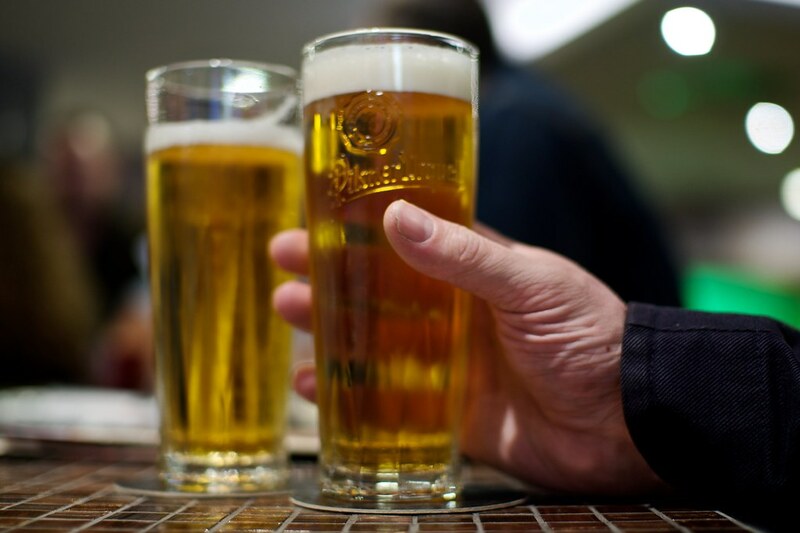 It is probably best known around the world for Pilsener beer. This is a special type of beer created in the world famous Pilsner Urquell brewery in the 19th century. Tourists can take guided tours of the brewery, which is very informative, and gives a comprehensive coverage of the brewery's history. The Skoda engineering works is another famous company founded in Plzen in 1859. It exported goods throughout the world. During World War I is became the biggest arms manufacturer of the Austria-Hungarian Empire and during World War II the Nazis once again turned it into a production site for arms. This led to Plzen being bombed on many occasions by the Allies trying to destroy the Skoda factory. In 1946, the USA's General Patton led his army into Plzen to liberate the people from the Nazis' occupation. A visit to Plzen would not be complete without viewing some of the historical buildings. There are many to choose from including the following: St Bartholomew's Gothic Cathedral, West Bohemian Museum which contains the oldest collection of European armoury, Renaissance town hall, the Jewish synagogue modeled along Moorish lines and the Grand Theatre. There are so many wonderful buildings to see that the town's center was named an Urban Historical Landmark in 1989. Be the first to write a review about the Plzen! See below for more information. Have you already visited the Plzen? If so, let everyone know what you thought about it by writing a review! No registration necessary. Just click here to start writing!